Fixer Upper fans, drop what you’re doing: This is not a drill. If you’ve spent the last 5 years admiring every farmhouse table that Clint Harp has designed for Joanna Gaines, you’re about to be very excited. Why, you ask? Because the man himself will be in Columbus in a just a handful of weeks. 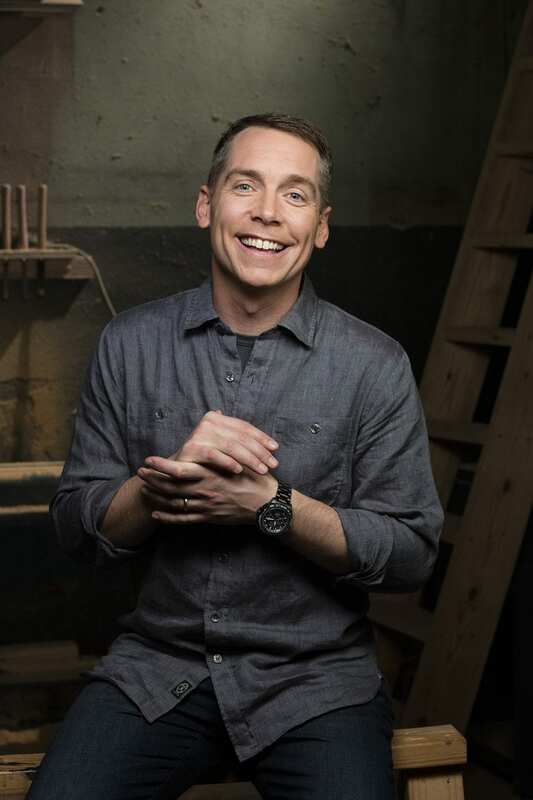 The inaugural Ohio Home + Remodeling Show is getting of to a flashy start, with master woodworker and artist Clint Harp signed on as the celebrity guest. 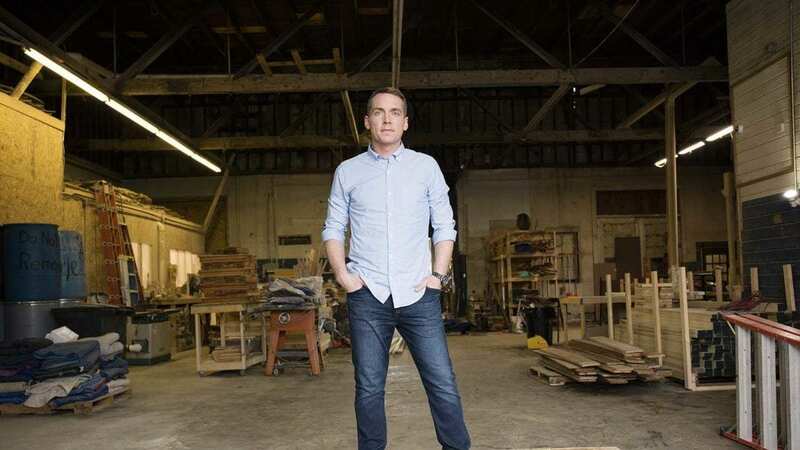 Obviously, Harp is best known for his appearances on Fixer Upper and for his own show on DIY Network, Wood Work. His table designs are one of a kind and he’ll be highlighting all of your favorites while he’s in town from January 11-13. At the Ohio Home + Remodeling Show, you won’t just get to see the artist in person. Attendees will have the chance to enter to win a trip to Waco, Texas along with 2-night hotel accommodations and private tour of Harp Design Co. with Clint Harp. There will be $500 in cash to cover the cost of your transportation on the ground in Waco, plus a $100 gift certificate to Harp Design Co. and a $100 gift certificate to Magnolia Table. The Ohio Home + Remodeling Show will also house hundreds of industry experts and exhibitors all under one roof, the Greater Columbus Convention Center to be exact. For more information and to purchase discount tickets to the January event, please visit OhioHomeAndRemodelingShow.com.